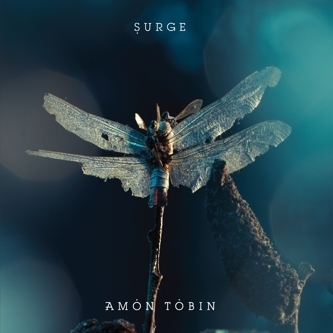 Superb single taken from Amon Tobin's 'Isam' album, backed with a Two Fingers mix, a radical Emika version and dextrous 16Bit mix. The original furthers his fascination with dynamically arranged concrète and foley sounds, resulting in an impressive juxtaposition of electrifying timbres, textures and acousmatic sounds formed into a frictional 2 minute maelstrom. The Two Fingers mix strafes away slightly from the avant-garde to the dancefloor, prepped with plummeting subs and angular percussive spurts. Emika's version leaves only an ethereal trace of the original, like ghostly contrails left hanging in the air around her delicate Czech singing for an oddly sepulchral experience. Finally, 16Bit find a snaking route between steamrolling, squealing halfstep and more spacious, off-kilter 2-Step to shocking effect.